A bright and modern one bedroom apartment boasting a large terrace and located on the top floor (with lift access) of the highly sought after new build development, The Courtyard. 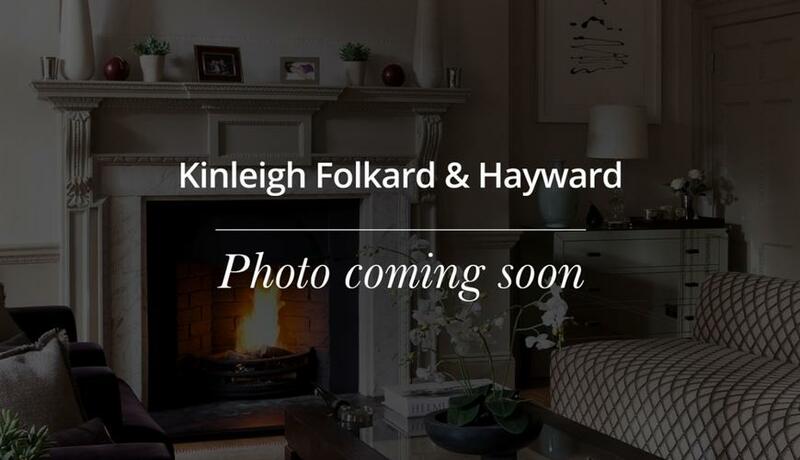 This well presented apartment comprises large fully fitted kitchen, light filled reception room with access to the terrace, good sized bedroom with storage and a contemporary bathroom. The Courtyard is located on a tucked away street off Kilburn High Road presenting easy access to a wide array of shops as well as Kilburn Park (Bakerloo), West Hampstead (Jubilee) and Brondesbury (Overground) stations.